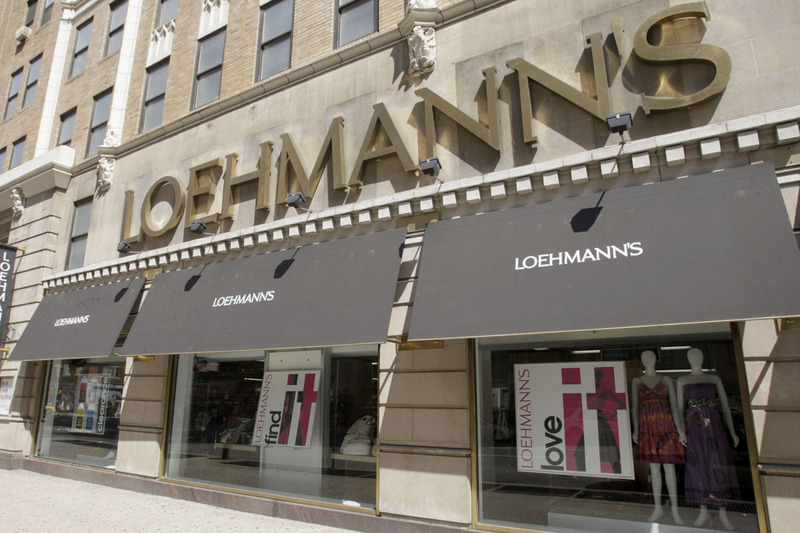 Retailer Loehmann’s Closing For Good Today! – Darnell TheNewsMan!! Retailer Loehmann’s Closing For Good Today! Bed-Stuy Bklyn Becoming A Hot Spot!